Welcome, Ashes players! We hope you're all enjoying the newest series of previews of Koji and Astrea! 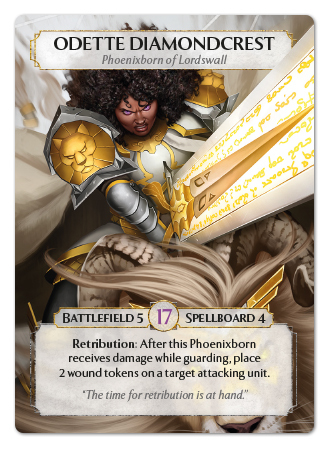 We've got plenty more of both decks to explore in our upcoming previews, but today we'd like to show off something else on the horizon for Ashes! Fans ran a variety of events for Ashes with the first Organized Play kit in 2016, and we're very excited to announce our second Ashes Organized Play kit! Like the first kit, these will be made available to stores for promoting Ashes play and tournaments! Let's take a look at all the content squeezed into this new kit! Wow, that's a ton of prizes! Each Organized Play kit has enough content to support up to four 8-person events. Retailers and players will be able to run events and grow awesome competitive Ashes groups supported by these prizes! 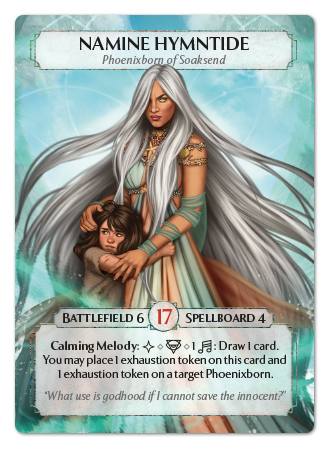 We've shown off a few of these prizes in previous articles, but let's take a closer look at these Phoenixborn! These are just a few of the cards available in the upcoming Organized Play kit! Retailers, Organized Play kits we be made available very soon! Players, be sure to let your local stores know that you'd like to participate in Ashes Organized Play! 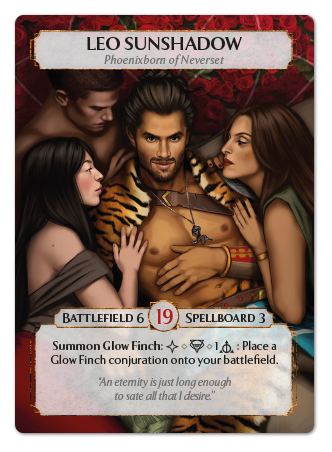 Be sure to check in next week for even more previews of Koji and Astrea, available soon!